If you’re interested in the design industry, you know that sometimes less is more. Many people struggle with this concept because there are so many gorgeous decor pieces available. The rise of minimalism has also contributed to the demand for professional organizers. This is not a career for the faint hearted – it can be mentally and physically challenging, but the rewards are amazing. Keep reading to learn more about a career as a professional organizer and whether it’s right for you! Disorganized spaces can cause stress and discomfort. The role of a professional organizer is to optimize spaces. This involves eliminating what is unnecessary and ordering what is. Professional organizers often design storage units to suit clients’ needs. Another tool used by organizers is a floor plan. A well-designed floor plan compliments a room’s intended function. For your clients, this can really help boost productivity. 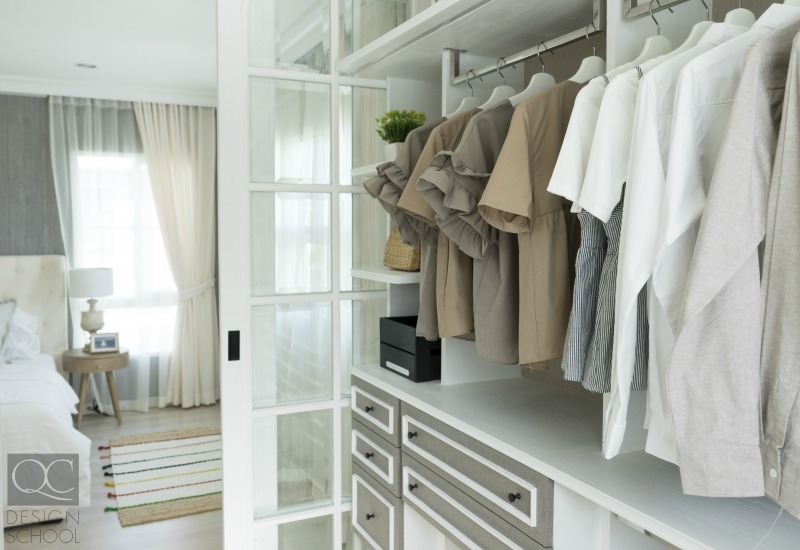 While not part of a professional organizer’s job description, they do improve the overall appearance of rooms! Clients are always very grateful for the services they receive, even if they don’t realize they need them. Small tweaks can make a world of a difference in someone’s life. The impact that some simple decluttering and organizing can have on someone’s life is truly incredible! Anyone can learn to organize but some people are more inclined. If you are interested in becoming an organizer you probably enjoy doing it. This is part of the attitude needed to be effective! Someone naturally organized will pick up the trade quickly. Are you always categorizing things? Do you order your closet or cutlery drawers? If so, you’re already organizing! This is a great start, but it’s not all you need to be a professional organizer. To be successful in this career, professional organizers need to be able to deal with any situation – and client. This is why proper training is so important! If you are afraid to get down and dirty, then this career may not be for you. Not every client will be in desperate need of your help. But for those who are, the tasks can be cumbersome. Sorting through someone’s possessions can be difficult. Professional organizers are typically tough and compassionate at the same time. Sometimes you’ll need to be firm in order to get the job done. Professional organizers are typically patient people. Empathy is also an important quality to have! You must be able to put yourself in your clients’ shoes. A lot of the time clients have been living in their disorganized spaces for quite a while. They are likely frustrated, and the process can be an emotional one. It is your job to resolve these issues as quickly and as painlessly as possible! There is no typical day as an organizer. Your days will vary. Every space will have a different set of challenges. Sometimes the biggest challenge is the client themselves! Although your client may recognize that they need help, they could be resistant to change. As the professional organizer, it’s your job to first speak with the client about their wishes beforehand. Once you have agreed on some basic ground rules, you can get to work. If there is any decluttering to do, this is how your day will start. The clients that need your help the most will have a lot of unnecessary things laying around. You may need to go through a “keep or toss” process with your client. This is where you need to be firm. The more you’re able to toss, the easier the rest of the process will be. After sorting through your client’s belongings, you can start working on your floor plan. This layout will likely require some muscle to arrange. Don’t be afraid to call in extra help! Once the floor plan is efficient, you can start adding storage solutions. You’ve probably designed and ordered these already. Once you set them up, you can begin creating an organization system for your client. What good would professional organizing be if clients were to just settle into their old habits? The final part of the job is to teach. Professional organizers share tips and tricks with clients to help them maintain the system. If you are interested in organizing as a career, you’re in luck! There is a ton of demand for organizing services. Many professional organizers work freelance. This means that they are always encountering new projects and challenges. Every client will have unique needs and issues that need sorting out. If you are interested in working freelance you will likely visit several homes a week. Some organizing clients may require more than one session. Business owners will also seek out your services. 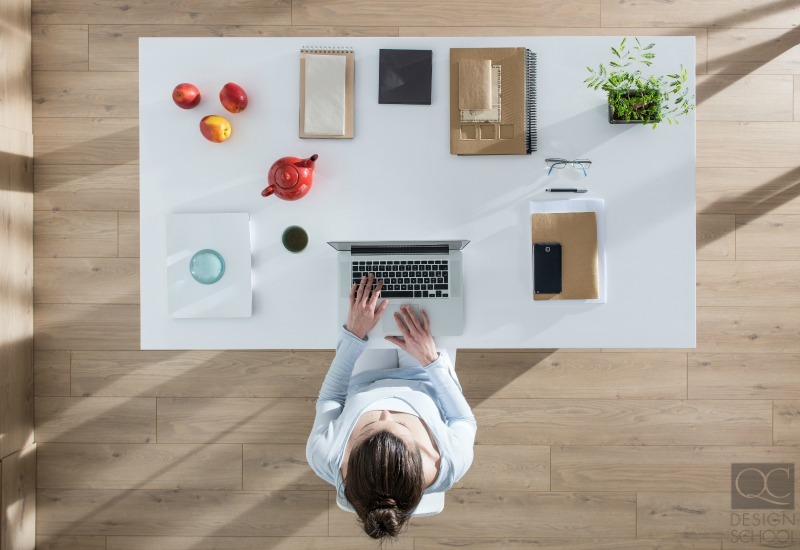 After all, it’s hard to be efficient when a workspace is disorganized! Organizing corporate spaces requires a different mindset than organizing homes. Your purpose here is to optimize the business setting for productivity. One of the best opportunities associated with organizing is the ability to run your own business! This is a career goal for many. If you like flexibility, this is a huge perk. In order for you to be an effective professional organizer, you need to learn the theory behind the practice. It’s more interesting than it sounds! You will also need to learn how to draw a floor plan. There is a lot that goes into designing layouts. Never guess! Storage and organizing solutions also require some learning. Different spaces need systems. You need to know what you’re doing or all your progress could go to waste. Diving into this career without knowledge or practice isn’t recommended. That’s why most professional organizers are certified! Courses teach you all you need to know in order to organize a client’s space. From the theory behind it, to useful tools and lessons for working with clients, you’ll be prepared for any situation. A career as a professional organizer can be challenging. What makes it a truly amazing career is the difference you can make in someone’s life. If you aren’t afraid of hard work and are looking for a rewarding career, professional organizing may be the perfect career for you! 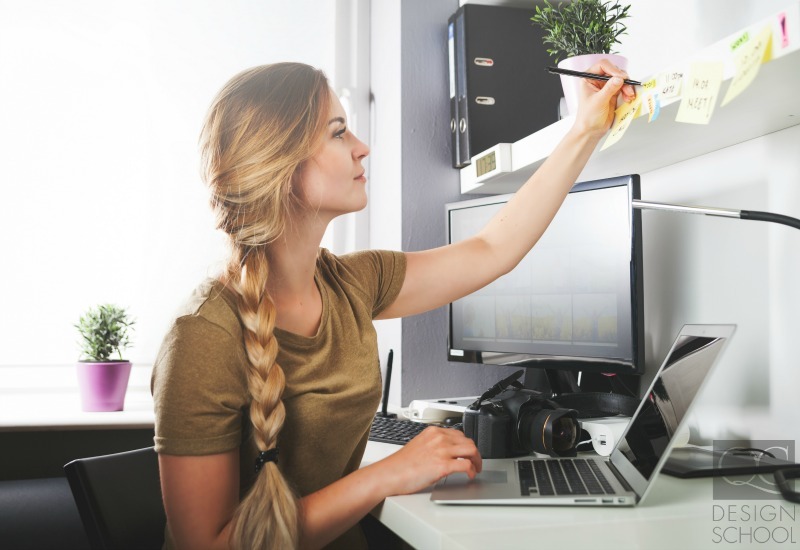 Do you think you have what it takes to be a professional organizer? Get started with QC’s Professional Organizing Course!